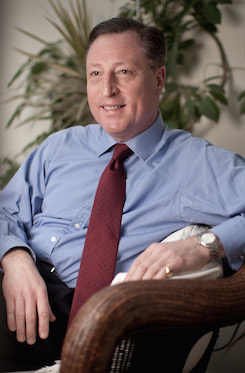 Neville Thurlbeck is one of the leading tabloid journalists of his generation having won seven national newspaper awards for his prolific output as chief reporter of the News of the World. His scoops include exposing Jeffrey Archer’s perjury, David Beckham’s extra marital affairs, as well as the misdeeds of many cabinet ministers, MPs and showbusiness stars. For these, he won the Scoop of the Year Award twice at the British Press Awards, journalism’s Oscars, a record which remains unbeaten. As an undercover investigative reporter he also spent years infiltrating gangs, to expose drug dealers, gun-runners, corrupt police officers and paedophiles, earning him a British Press Awards nomination for Specialist Reporter of the Year. Neville occupied most of the senior roles on the News of the World, including Investigations News Editor and News Editor. He frequently gives talks to university students and has recently given addresses at both the Oxford Union and the Cambridge Union. He also runs a successful property company and is the founder of the on-line entertainment agency TalentGB. He is married with two daughters and lives in Esher, Surrey. Neville Thurlbeck’s interview on The James Whale Show can now be listened to online here (begins at 45 mins). 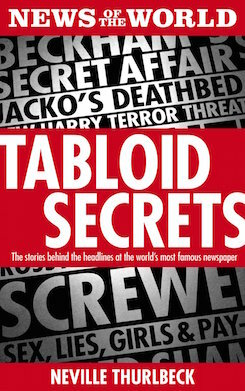 Neville Thurlbeck was interviewed on Going Underground this week, promoting his sensational new book Tabloid Secrets. The interview is available to watch here. Neville Thurlbeck’s appearance on ITV This Morning is now available to watch again online. Should Cameron be worried about Neville Thurlbeck’s New Year surprise?